Join AJC ACCESS DC, Adas Israel Congregation, Thursday Network, Peoples Congregational United Church of Christ, and Operation Understanding DC for an evening of songs and stories as we share and explore the message of freedom from slavery that the communities share. 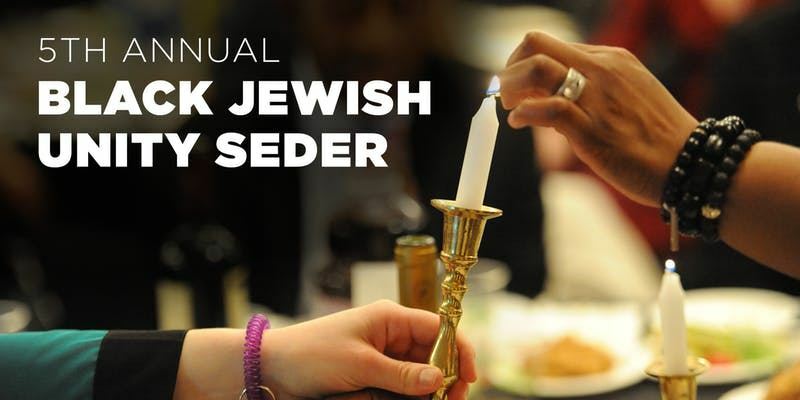 Register online at http://www.ajc.org/dc/unityseder. The $25 program includes dinner.